Apple has always found itself in the thick of controversy. Be it for launching revolutionary products, or for high profile missives in product launches. Apple has always been known for making strong stances regarding design and product functionality, chief among them being the display resolution. 2012 would probably go down as the year Apple made a complete turnaround on the argument over screen sizes and resolution for devices. 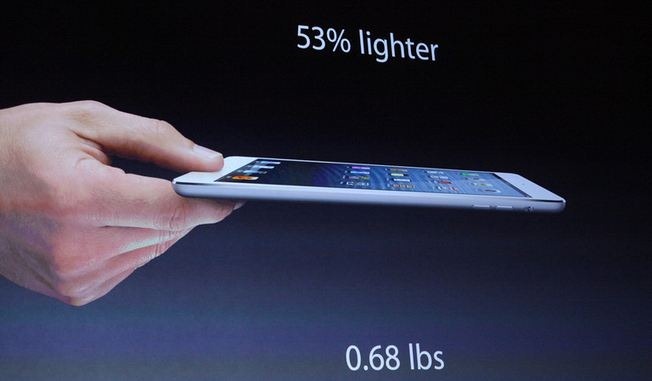 The iPhone 5 has finally broken away from the traditional screen size Apple has always touted. The iPad Mini has taken this turn around further to the Tablets. Something Apple founder Steve Jobs had refused to do just 2 years ago in his famous “Dead on Arrival Speech”. But why has Apple made this change, for a company that has always prided itself on making stern stances, is the 7.9” iPad Mini just a submission to the success of competitors or is there a bigger reason behind this change around. As news of Steve jobs’ own acceptance of 7”tablet in an internal email trickles down, one may have to wonder over the deeper reasons behind Apple’s change in stance. Back in October, 2010 the tablet industry as such was still a far cry from the evolved burgeoning segment that we see today. The latest estimates from Gartner put the growth of Tablets in the next 4 years to be threefold, with over 53 Million units expected to be sold in the time to come. The most significant chunk of these devices will have screen size of 7”. Not even Steve Jobs could’ve foreseen the growth of the Amazon Kindle Fire or the phenomenal growth of the Asus Google Nexus 7. Considering the price of these tablets are significantly lesser than an iPad and even offer greater mobility and portability to the 10” iPad , these devices have found much higher following among consumers who like to consume data on the go. The other major driver has been the growing display innovation, making it possible to have higher and clearer displays even at smaller sizes. The iPad itself has now attained “Retina display” resolution, with the iPhone in tow; it is only a matter of time before 7”tablets also provide the same unbeatable display qualities of the larger and smaller screen devices. It seems now more than ever, a 7” iPad could do justice to Apple’s quality dictum. Apple Loyalists may be hunting for some sort of explanation from Apple on the apparent change in stance but for Apple, the decision for a 7”display is simply logical and natural. Apple has long held the Tablet market strongly in its grasp with the iPad. Every newer version of the iPad has only furthered Apple from competition, leaving them significantly ahead of others. The success of Nexus 7 has however shown the sheer potential that lies for Apple. Leaving aside petty stances, it is crucial for Apple now to grab the opportunity with both hands. This explains why Steve Jobs himself may have made a change in stance. The Asus currently sells close to 1 million Nexus 7s a month, while the sales of Tab 2 and Kindle Fire are equally high, the world over. Considering the price of Nexus 7 lies at under $299, Apple needed a product that can compete in the same range. iPad Mini price at the moment is still hefty at $329, but considering the fact that it is an iPad, the massive price premium would still be considered justified. Apple has in one sweeping motion, brought up more consumers into its fold and will also be dictating terms in the 7” tablet segment. The tradition of changing stances regarding product segments isn’t new for Apple. Steve Jobs himself had claimed that typical users wouldn’t like viewing videos in a smaller screen, when initial proposals for the video capability for iPod were floating around. It is no surprise today that the latest iPods and iPod Nanos support videos and games and lots more. The same change in stance happened in the introduction of iBooks, which initially Apple dismissed simply stating that ebooks were still not viable. Amazon’s Kindle has proven the world that ebooks and books in general are still far from dead. For Apple, changes in stances are just a simple operational necessity to remain the number 1 company of all time. Apple’s cult status may sometimes run into trouble among its ardent followers, when the company makes 360 degree shifts in its basic stances. 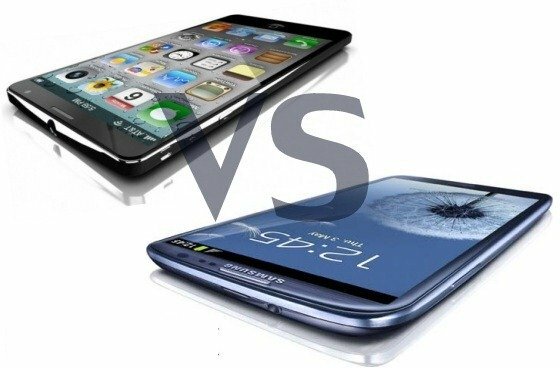 The iPhone 5 and the 7” iPad mini may fall under those tough decisions that Apple had always refused to make. However Industry scenario and the drive for Apple to remain the number 1 technology firm in the world will force Apple to sometimes make such changes. The 7” iPad Mini is a significant attempt by Apple at meeting the demands of the market as well as at holding its ground against the realities of competition. 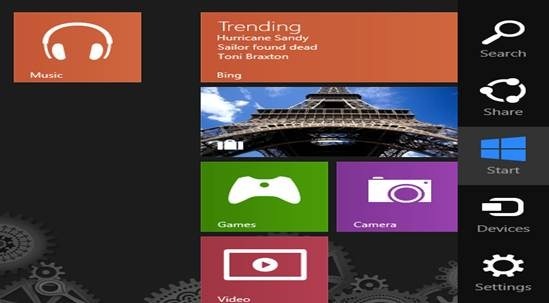 Windows 8–A start of New Era ?